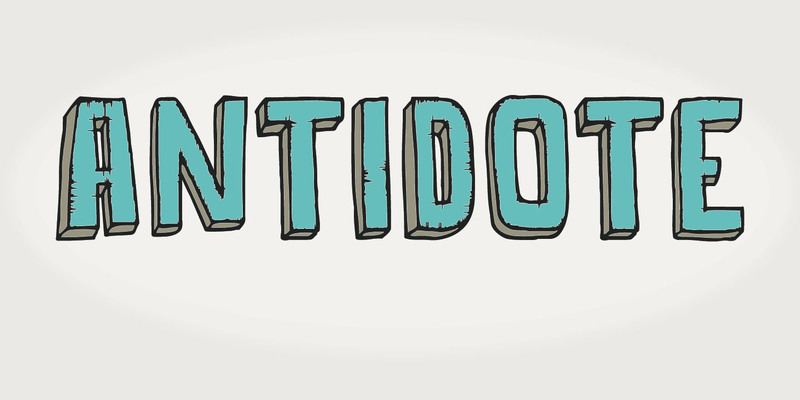 Antidote is a grungy 3-D font. It is hand drawn and has been given a ‘cracked’ look. Looks great in headlines, titles and on packaging, but I wouldn’t set a text in it as it is quite heavy.